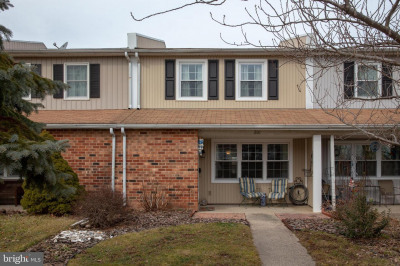 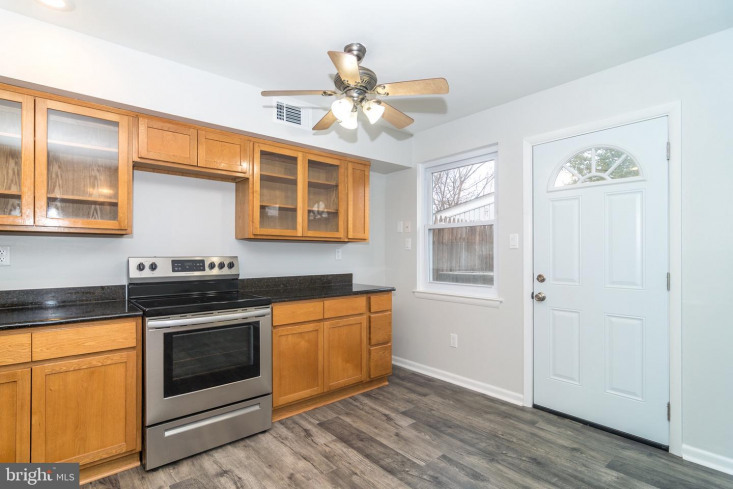 Why rent when you can own this beautifully updated 3 bedroom home? 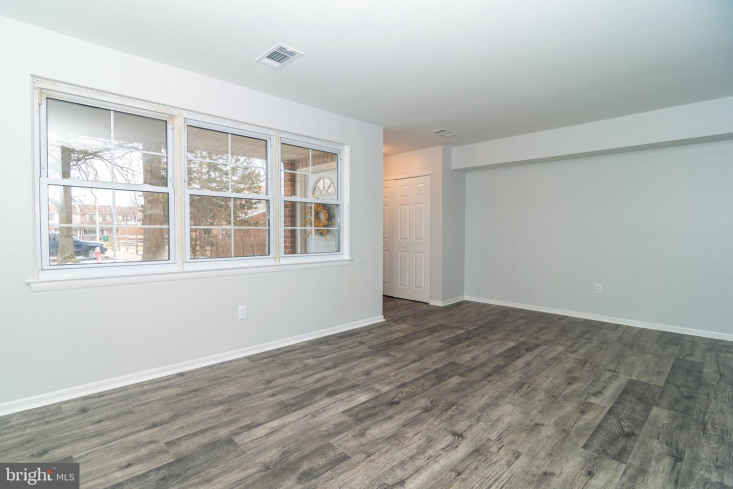 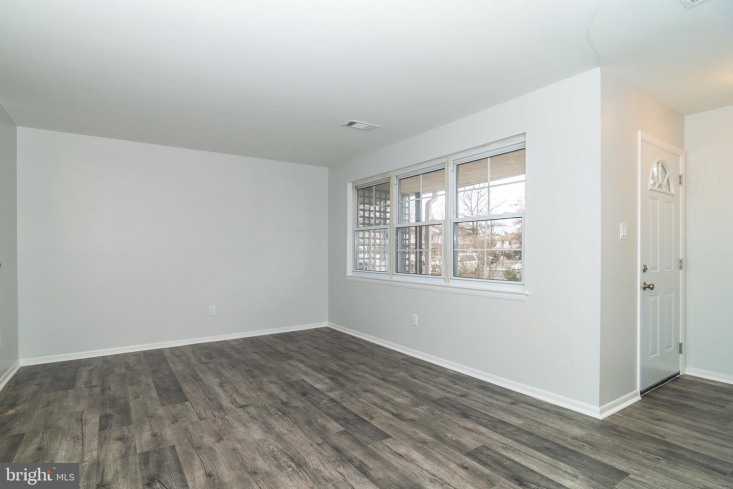 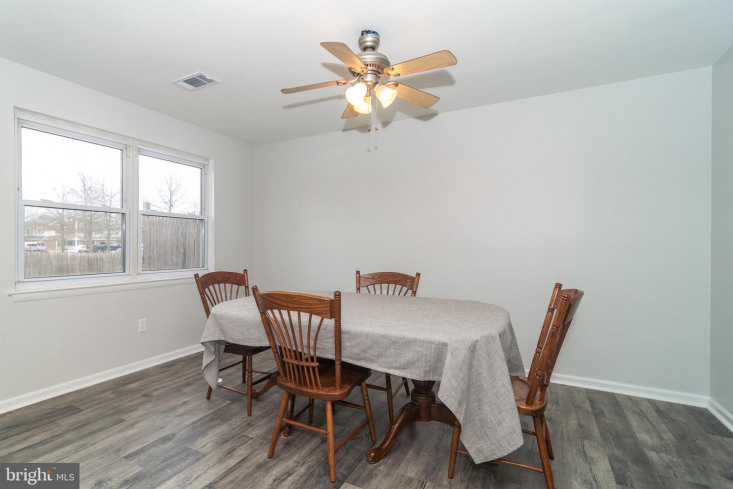 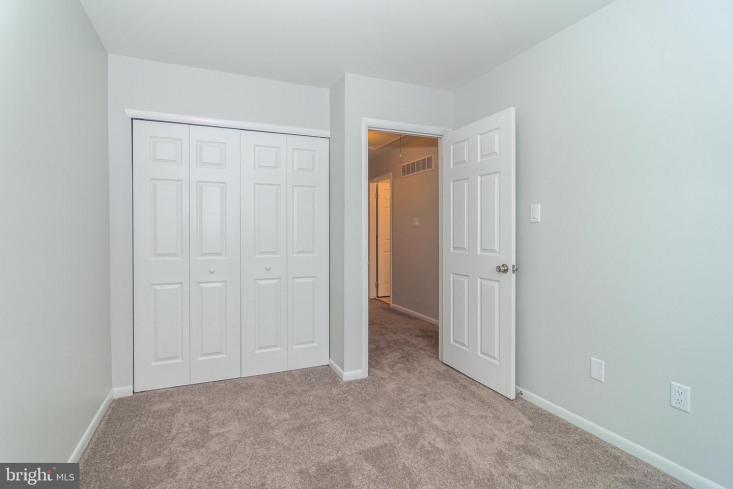 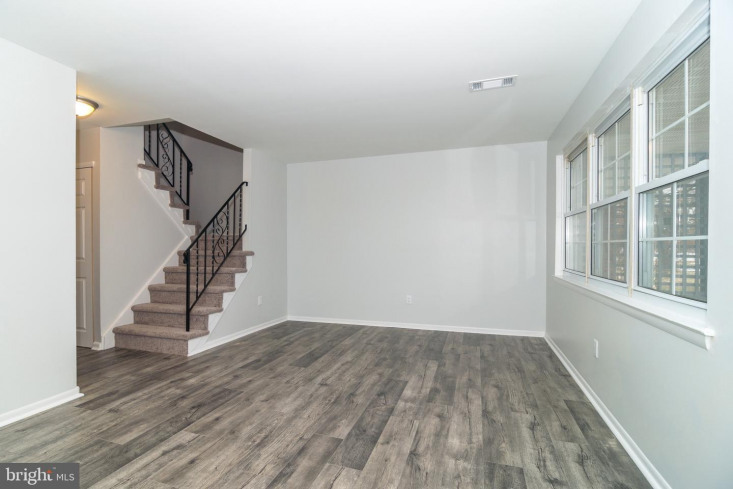 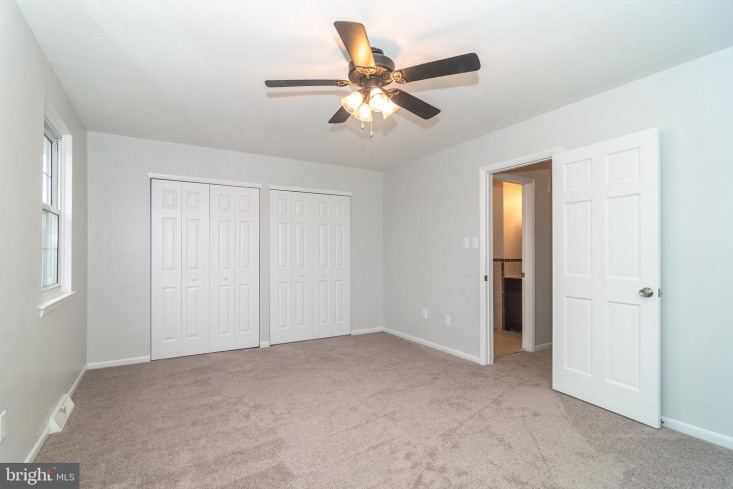 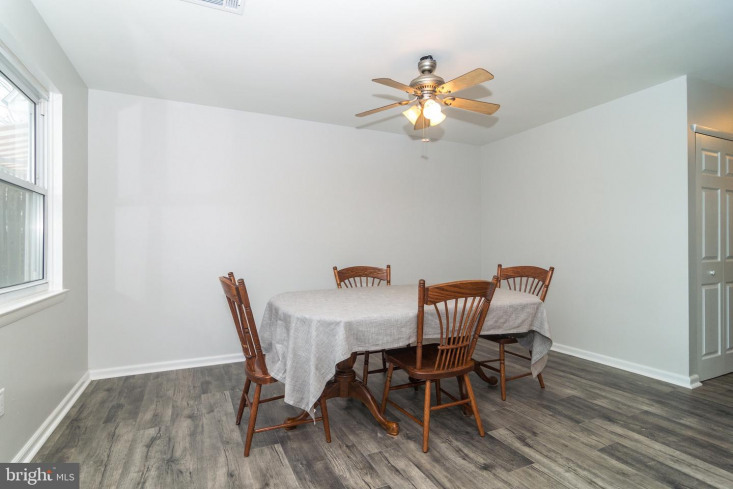 When you enter the foyer with a large coat closet, you will be greeted with brand new stunning laminate wood floors which continue throughout the first floor. 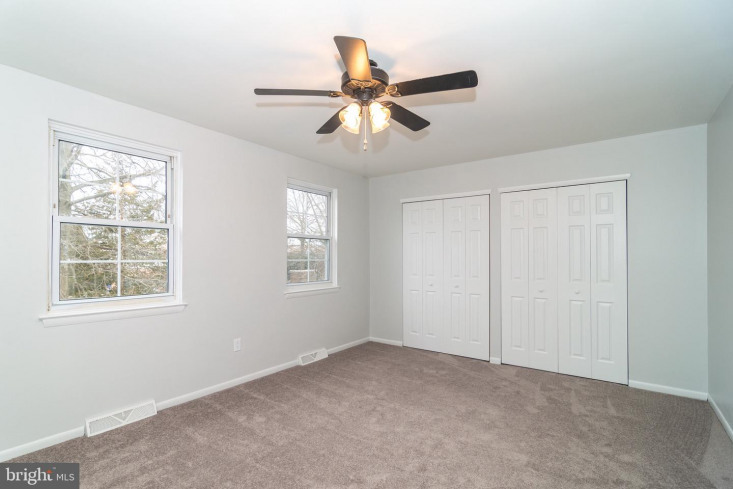 This main floor boasts a nicely sized great room for all of your entertaining needs. 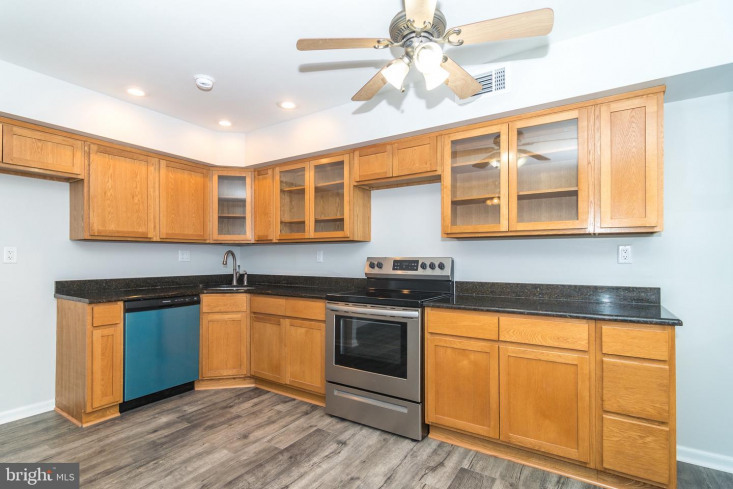 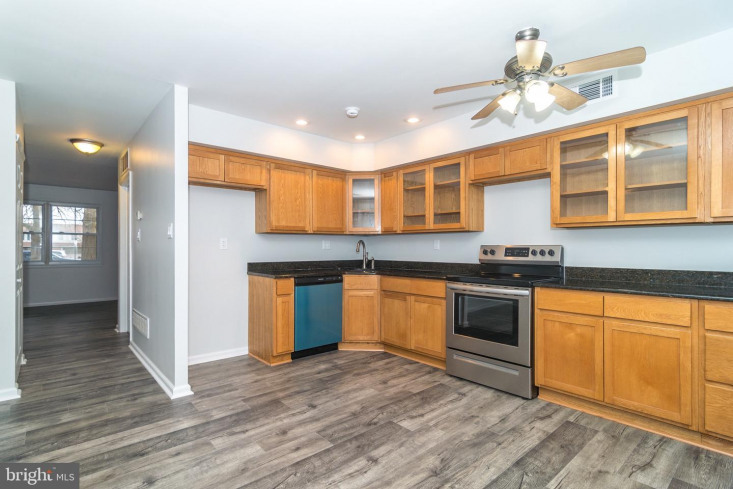 Just off the great room is an oversized updated kitchen with granite countertops, stainless steel appliances, beautiful glass-accented cabinets, and a large eat in breakfast area. 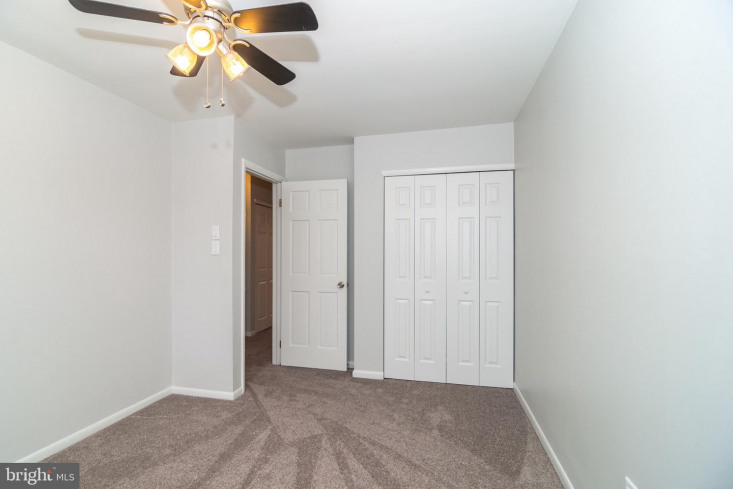 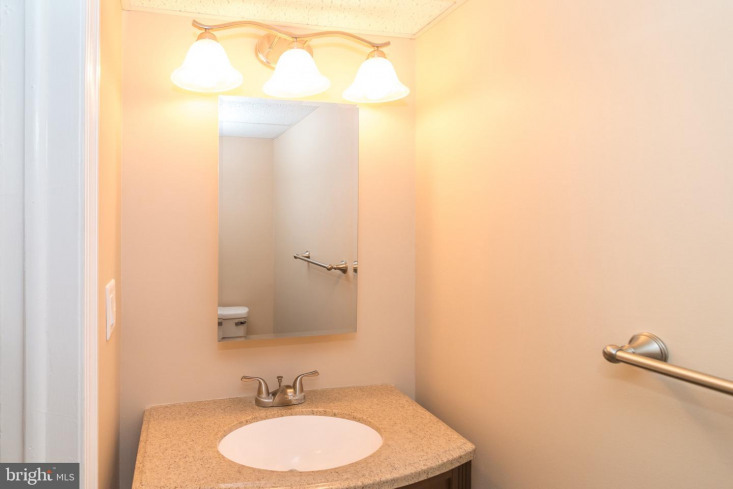 Also, on this floor, you will find a generous sized laundry room and updated half bath. 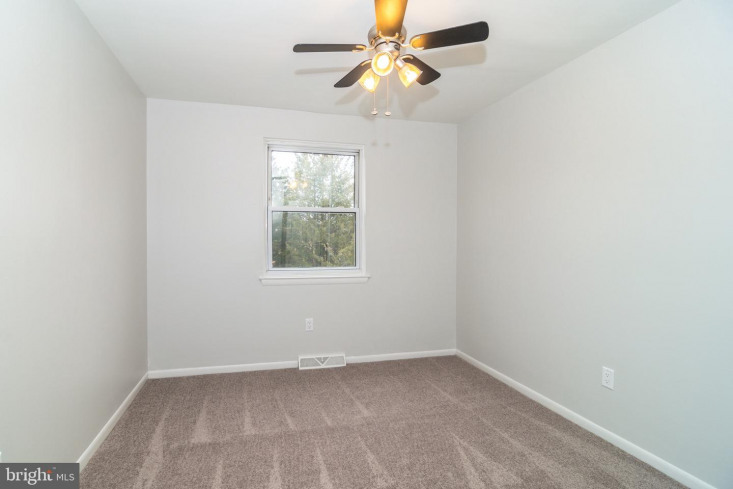 All three bedrooms on the second floor are spacious and bright and have plenty storage. 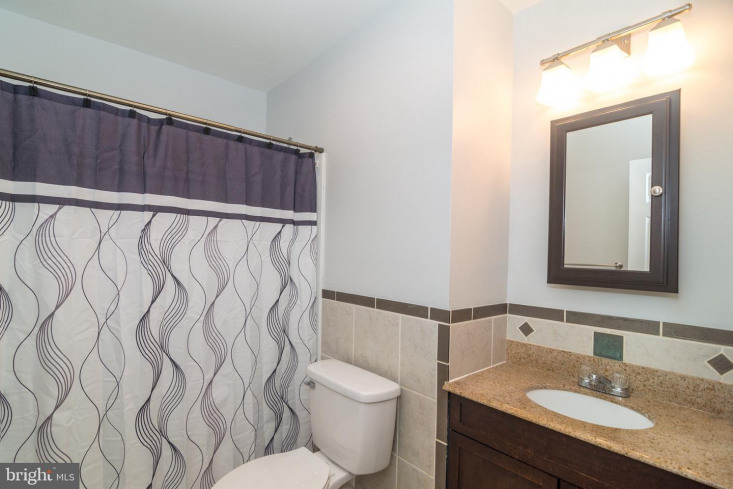 Completing the second floor is a nicely updated full bath. 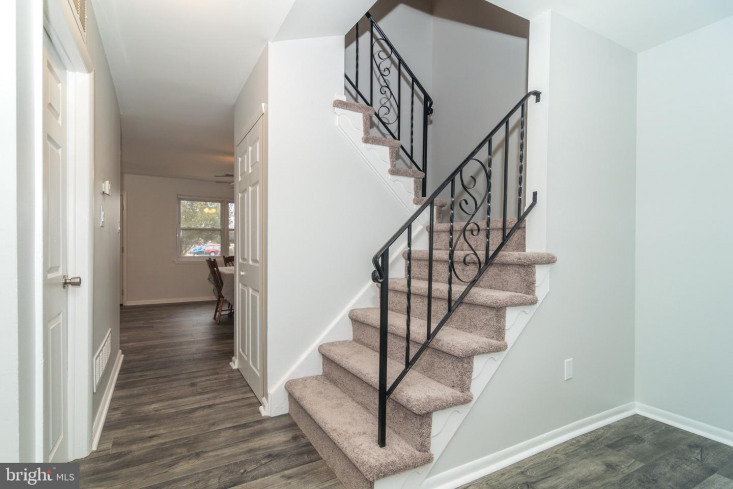 There is a set of pull-down stairs to the attic for all of your additional storage needs. 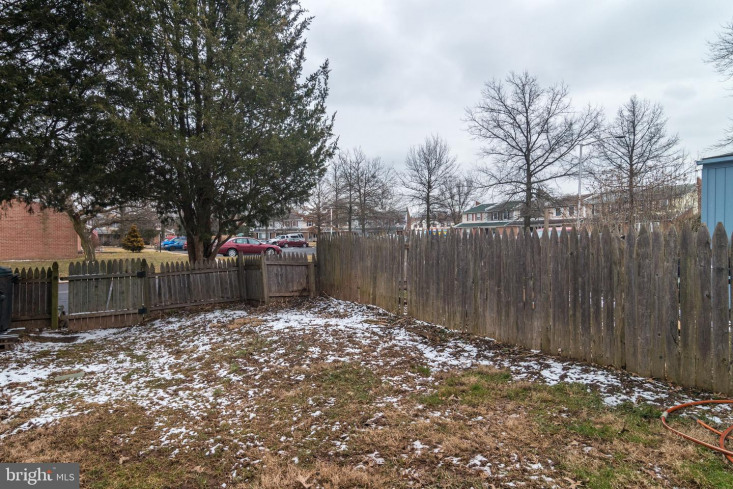 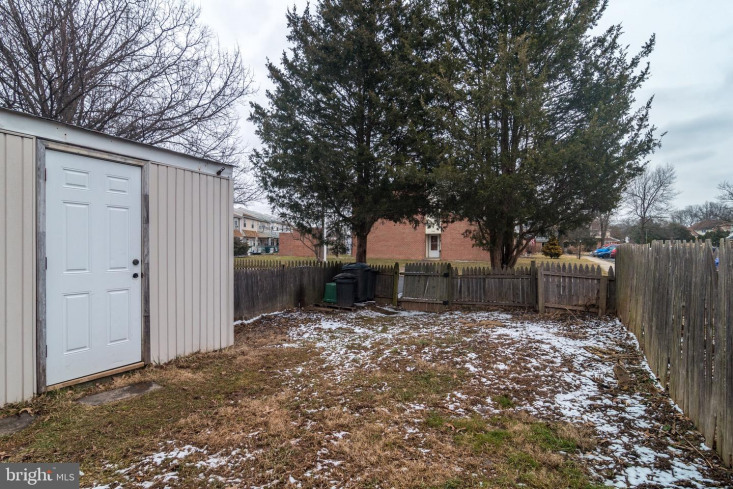 Out back you will find a quaint fully fenced yard and a shed to store all of your lawn equipment and gardening tools. 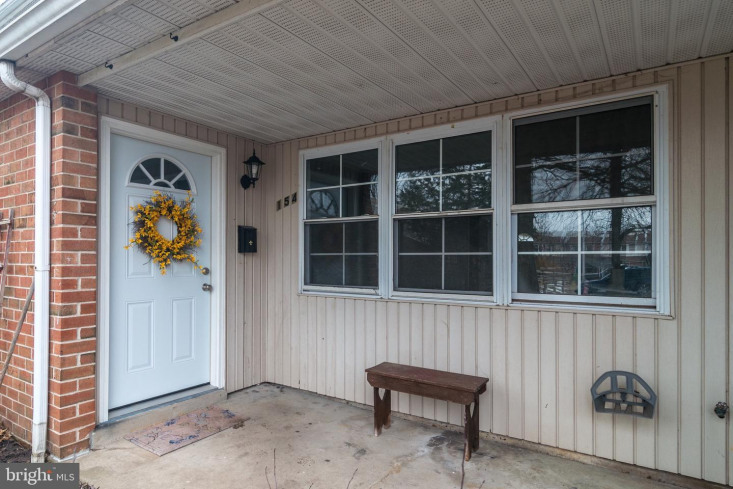 This home has a NEW ROOF, New Water Heater And A/c Compresser, New Carpet And Laminate Floors, Fresh Paint, AND ALL NEW DOORS. 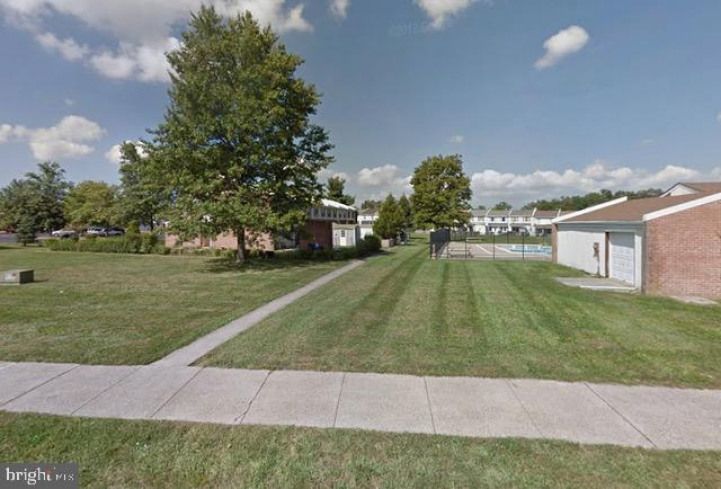 The low monthly HOA fee of $65/month includes snow removal, trash removal, and the use of the community pool. 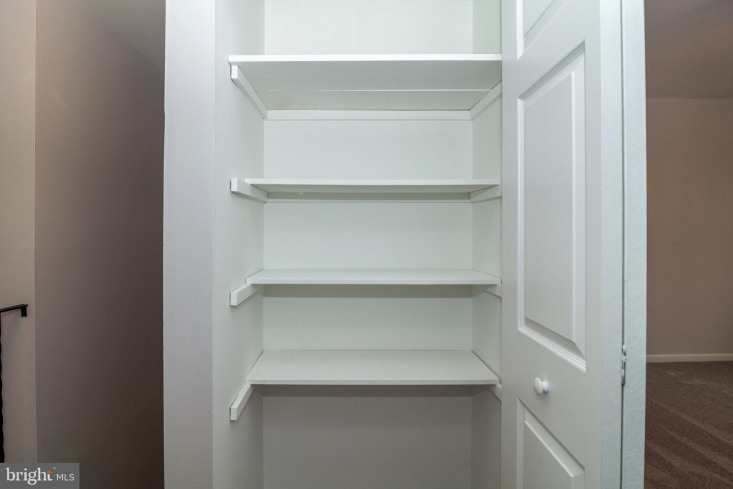 Convenient to Rt. 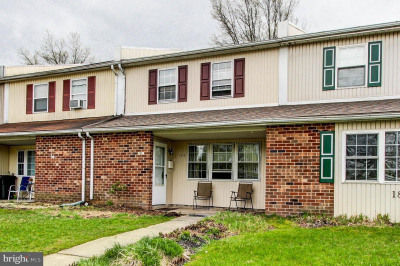 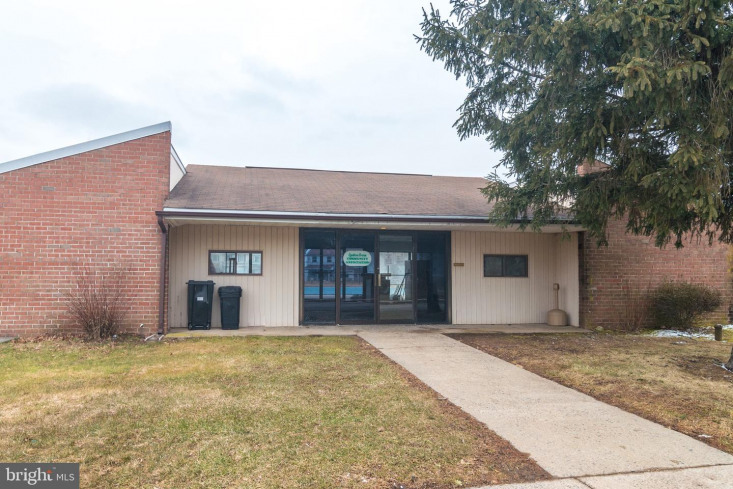  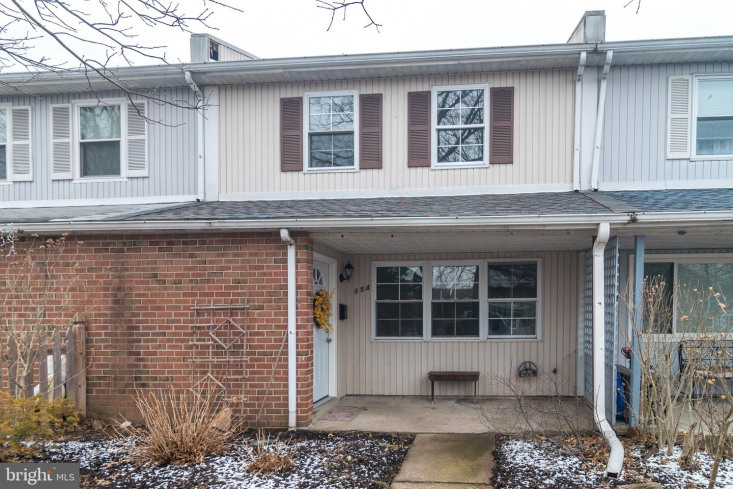 309, Pa Turnpike, shopping, restaurants, and parks! 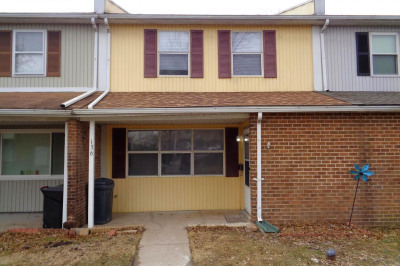 This home is in move-in condition and ready for you to make it yours!